Taylor Lautner-Jacob Black-Twilight. 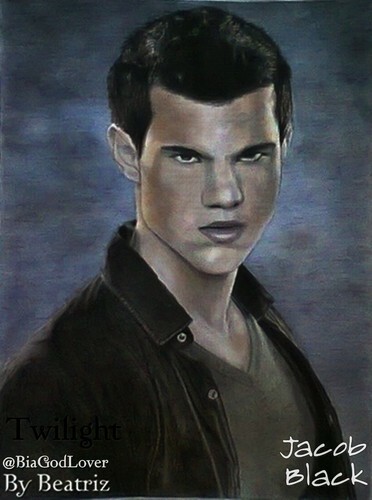 My Drawing of Jacob Black. HD Wallpaper and background images in the crepúsculo la película club tagged: taylor lautner robert pattinson drawing bella swan edward cullen jacob black movie twilight breaking dawn kristen stewart.